End-to-end school governance simplified through Digital Campus. Scroll and explore! 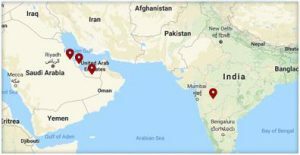 Digital Campus supports CBSE, ICSE, IGCSE, IB and several State Boards. Digital Campus adapts to specific needs of your school through a simple 3-step approach. Just review the pre-configured parameters, customize to suit your specific requirements and you are ready to go! A comprehensive yet easy admission process which ensures that all relevant student information is captured right at the beginning, and managed by a robust data architecture ensuring the same data set is reused across all other software components. Whether you invite online applications or take walk-in applications, Digital Campus simplifies your admission process not compromising on any of your set processes from application accumulation to admission confirmation. Imagination is the only limit for the kind of fee structures that can be implemented in Digital Campus! Whether you take monthly, quarterly, termly or yearly fees, and even advance; vary fees according to classes, sections or by individual students; apply concessions; handle late fees; manage defaulters and anything else you can imagine, Digital Campus will not let you down! 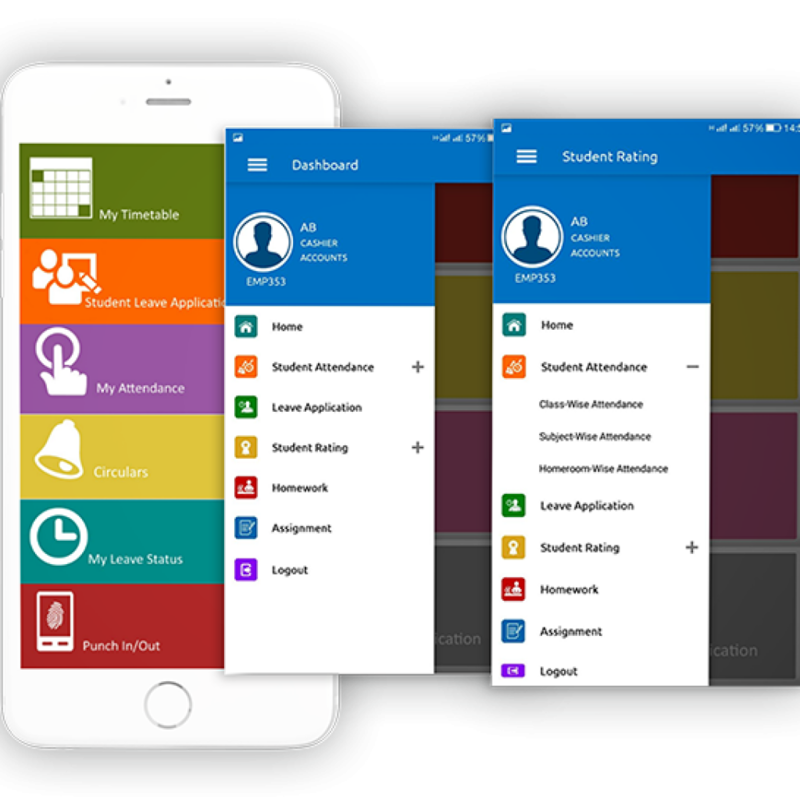 With support for multiple scenarios for student attendance such as class wise, subject wise, lecture wise, homeroom wise, Digital Campus also supports moderated absence and integrates all these events with the collaboration engine that can trigger notifications to parents. DC can further take the administrative burden off teachers by integrating with attendance devices such as RFID, UHF readers, biometric devices and security gates. Everything that matters in the student assessment and evaluation process; scholastic, co-scholastic, behavioral, homework, assignment, activity, discipline, attendance and more. Teachers have to look no further than the Grade Book to manage all this. Digital Campus is hosted on fully managed servers in professional data centers with world class infrastructure, designed to deliver an optimum combination of affordability, flexibility, reliability, and most importantly, a higher level of security that makes your hosted environment complete. Why engage teachers in mundane administrative activities? Give teachers the free time they deserve to explore their imagination in pursuit of reliving the joy of teaching. T-View is designed to take the administrative burden off teachers and help them utilize their time innovating for better teaching aids. Digital Campus Timetable takes the pain away through a simple, intuitive and user friendly drag-and-drop interface for defining all sorts of rules for scheduling your timetable. 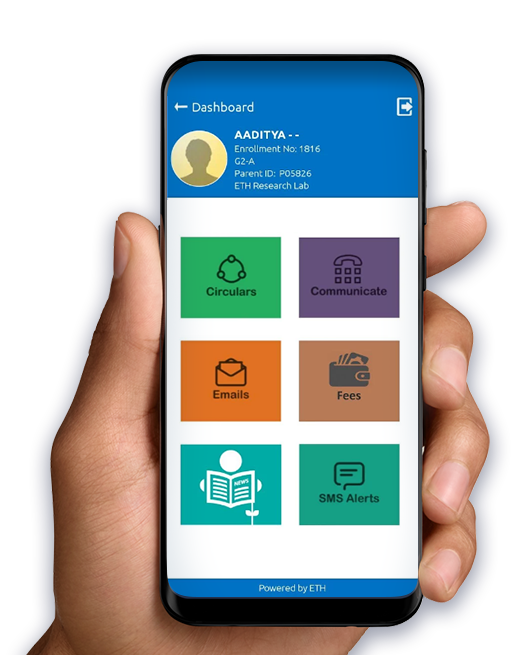 Parents get real-time updates about their wards in school anytime anywhere through S-View, our Android and iOS app. S-View goes a step further by facilitating two-way communication with Digital Campus. Teacher Observation provides an organized method for assessing Teacher performance on a number of parameters. The outcome is a quantified range of performance clearly denoting the areas of improvement to match up with the quality benchmark set by the school.